1421 Yonge Condos is a new condo project by Great Gulf and Terracap Management and is currently in pre-construction. 1421 Yonge architect is designed by Hariri Pontarini Architects. The new project will be located at 1421 Yonge Street in Toronto. The major intersection is Yonge Street & St. Clair Avenue West. 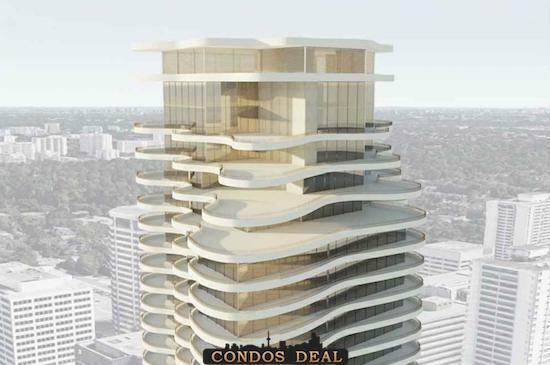 1421 Yonge Street Condos will be 34 storey tower with 220 mixed units. Units will be a mix of one bedroom, one bedroom plus den and two bedrooms. 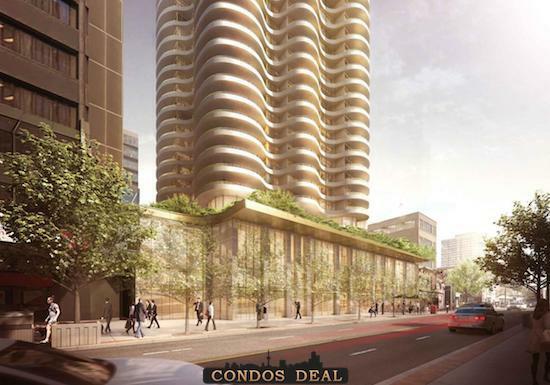 The estimated completion date for 1421 Yonge Condos is still unknown. Other project by Terracap is 401 King Street Condos. 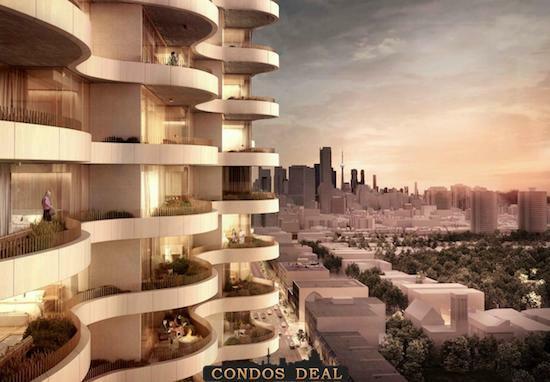 Other projects by Great Gulf are like 540 King Street West Condos, 357 King West Condos, Victory Silos Condos, 101 Spadina Condos, home (Power + Adelaide) Condos, 8 Cumberland Condos, 20 Lombard Condos, Yonge and Rich Condos,Brockton Commons and Lighthaus.